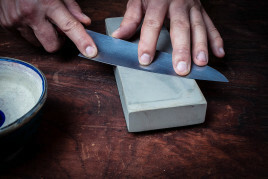 Artisan knives offer traditional Japanese knife sharpening. 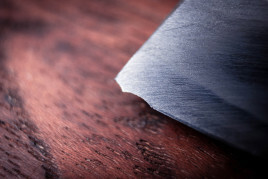 Artisan knives offer traditional Japanese knife thinning. 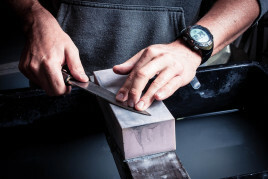 Artisan Knives offer knife chip and tip repair service. 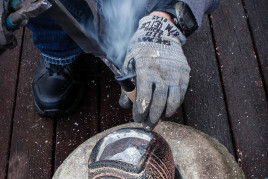 Please contact us as pricing will be agreed with the customer after inspection.